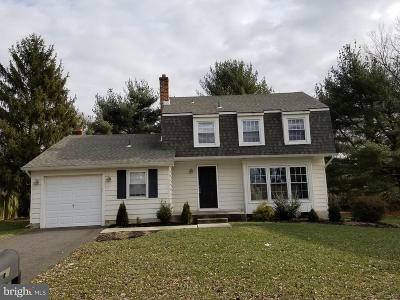 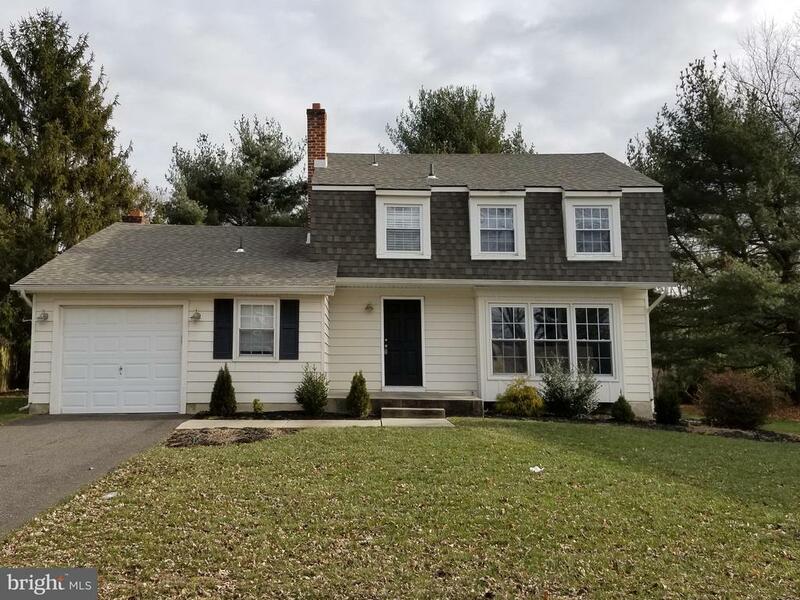 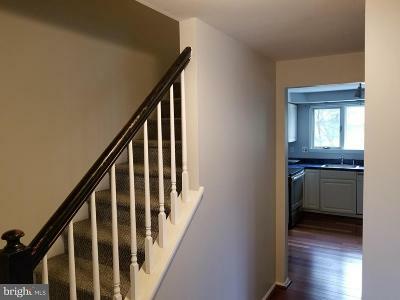 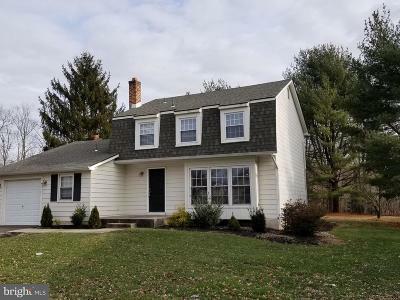 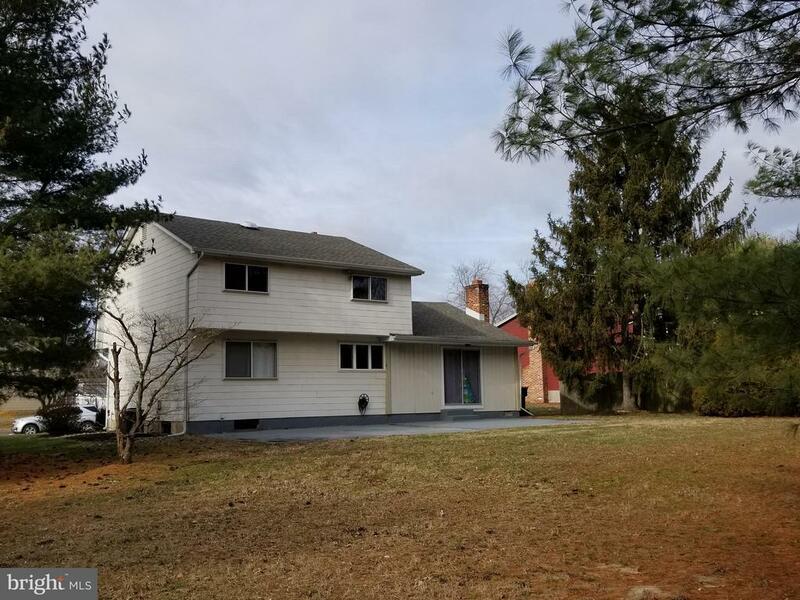 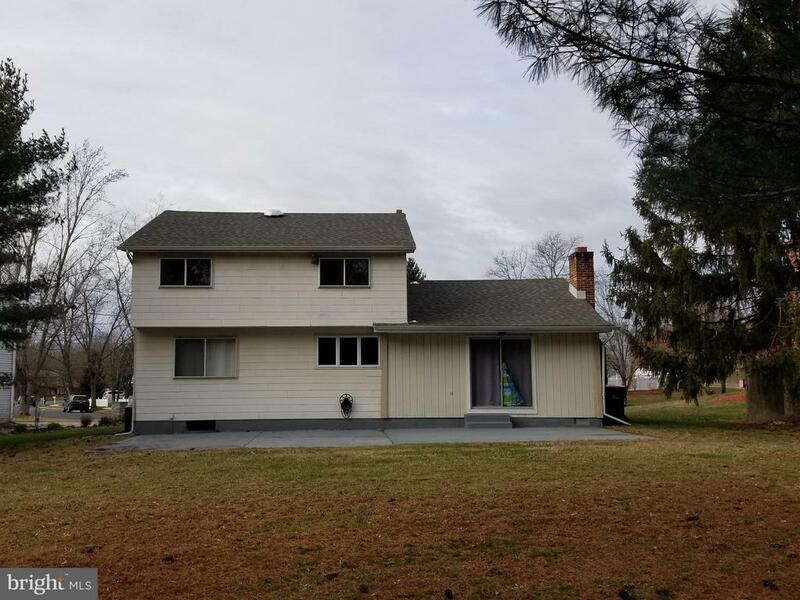 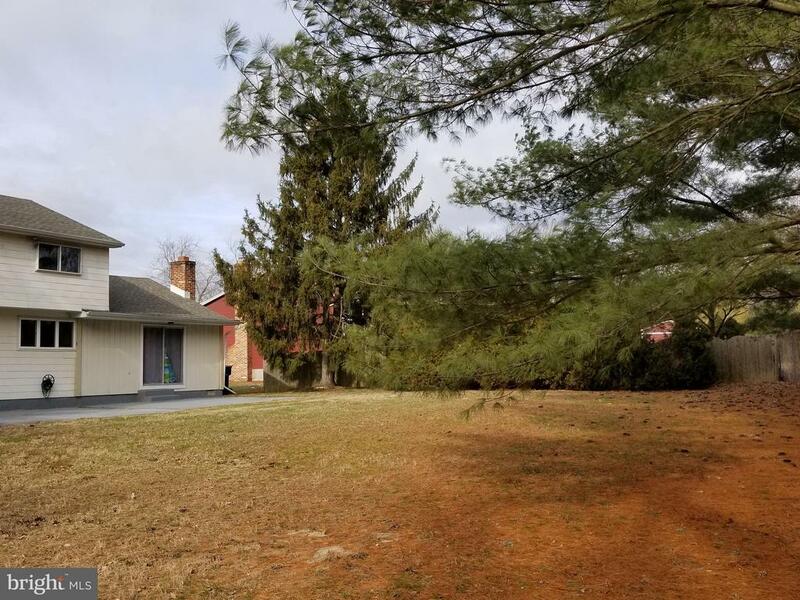 ----Welcome Home---- Located in the Broadmoor section of Gloucester Township. 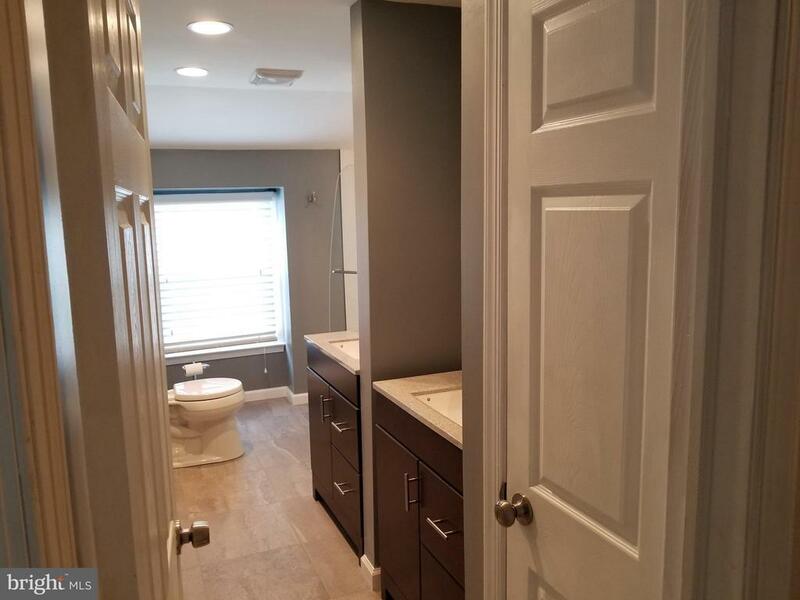 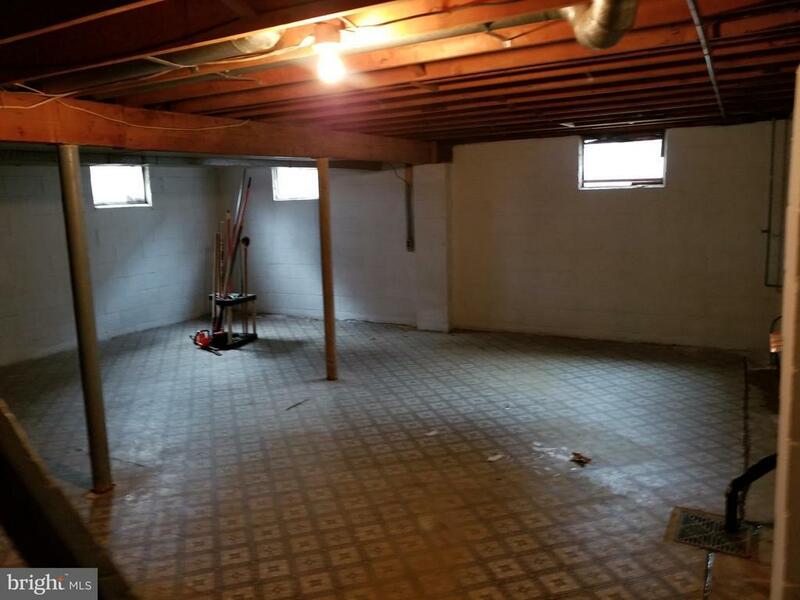 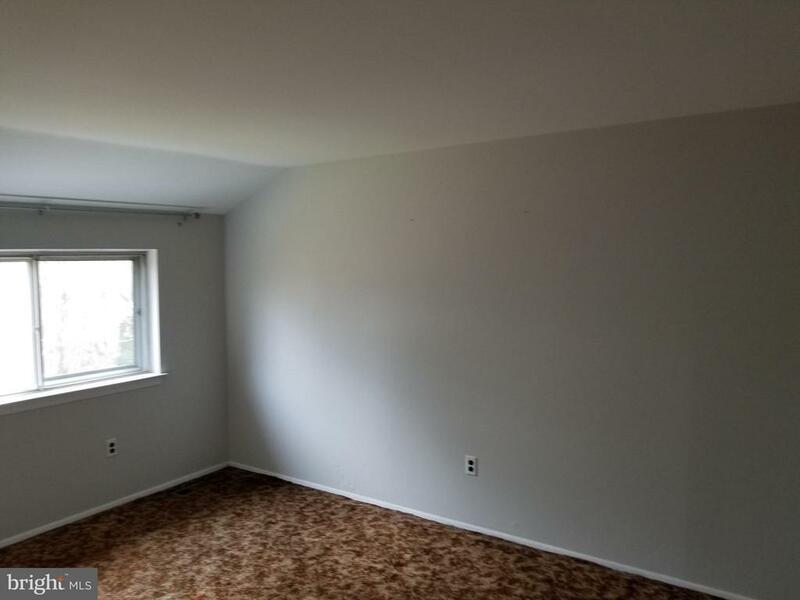 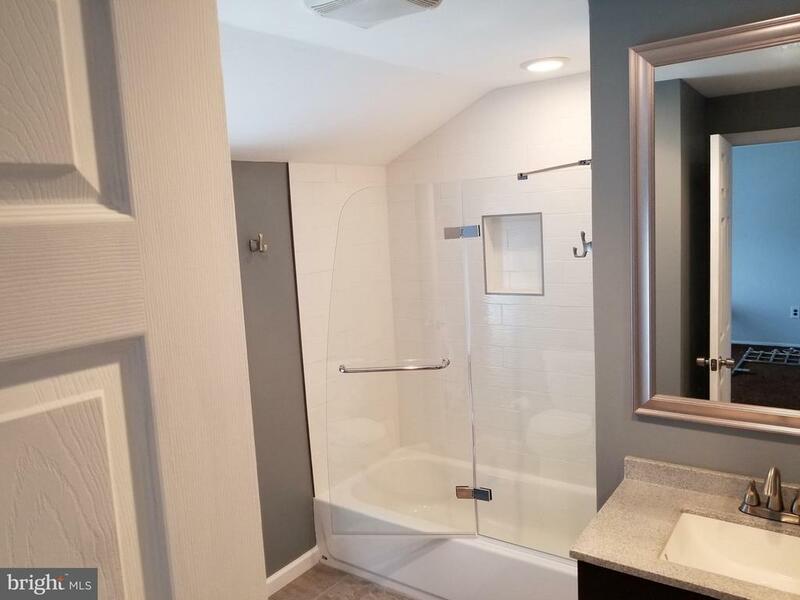 This Home features 3 bedrooms and 2 bathrooms. 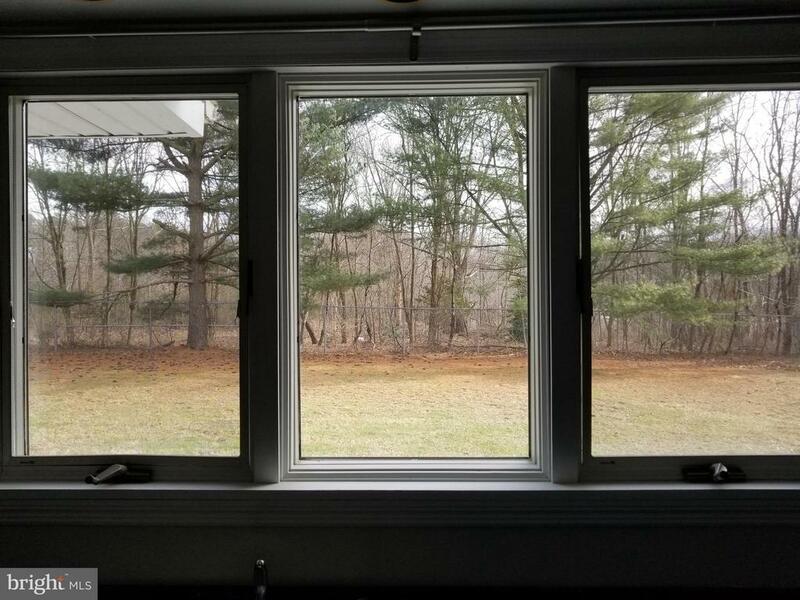 It also has a private backyard with a patio that is the width of the home. 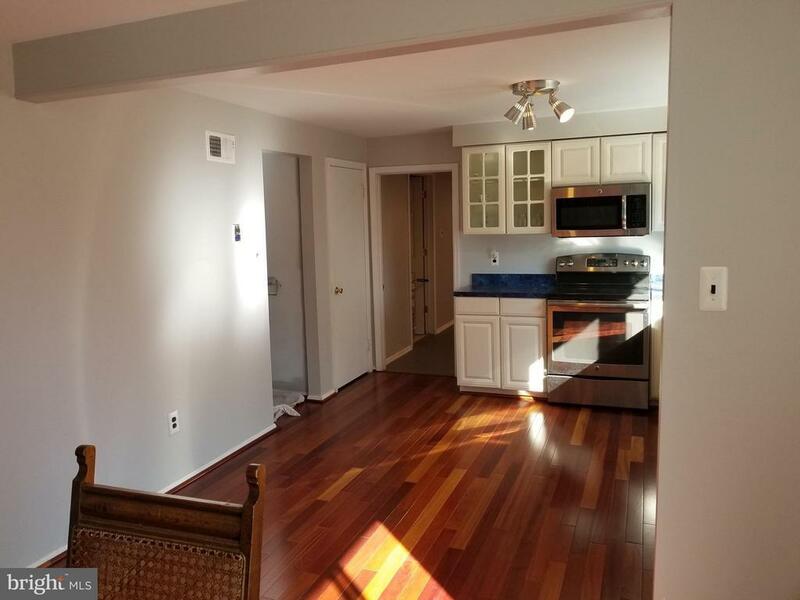 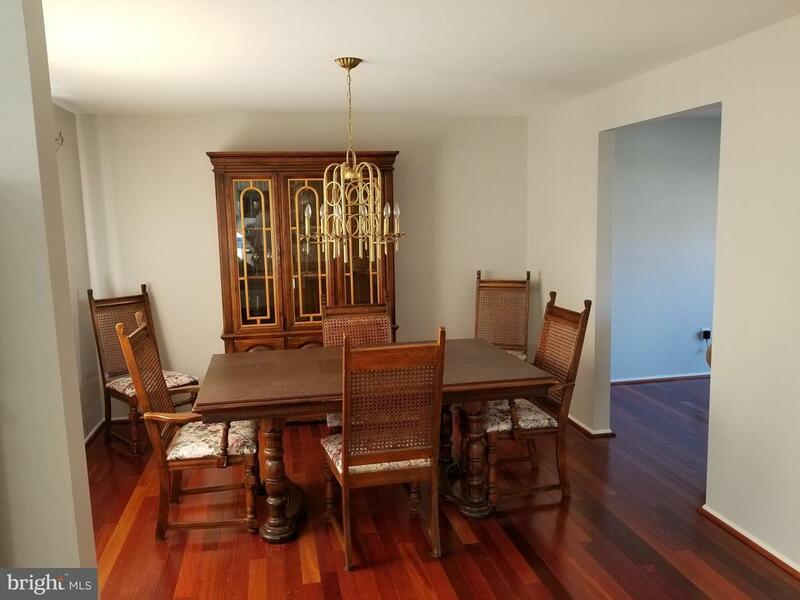 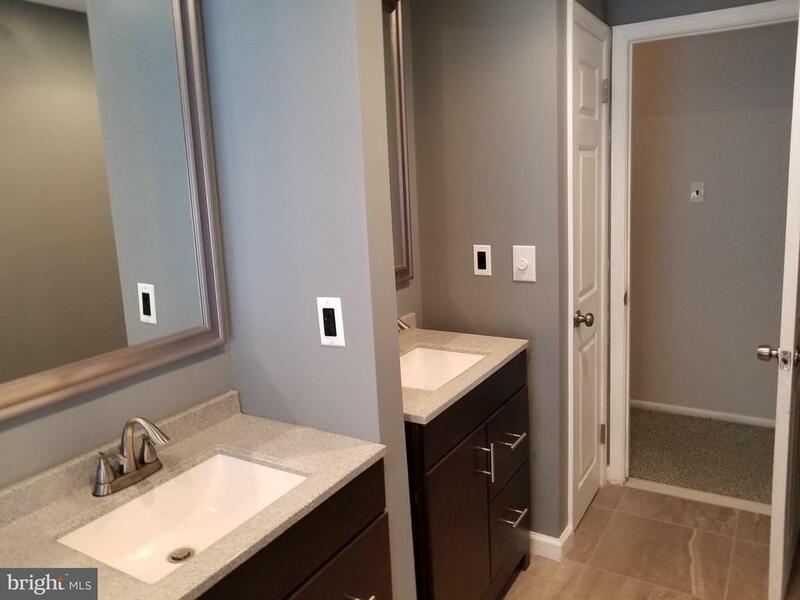 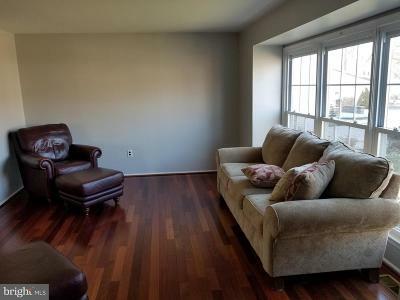 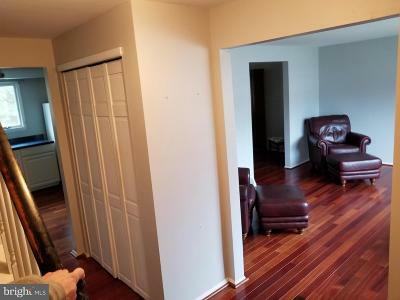 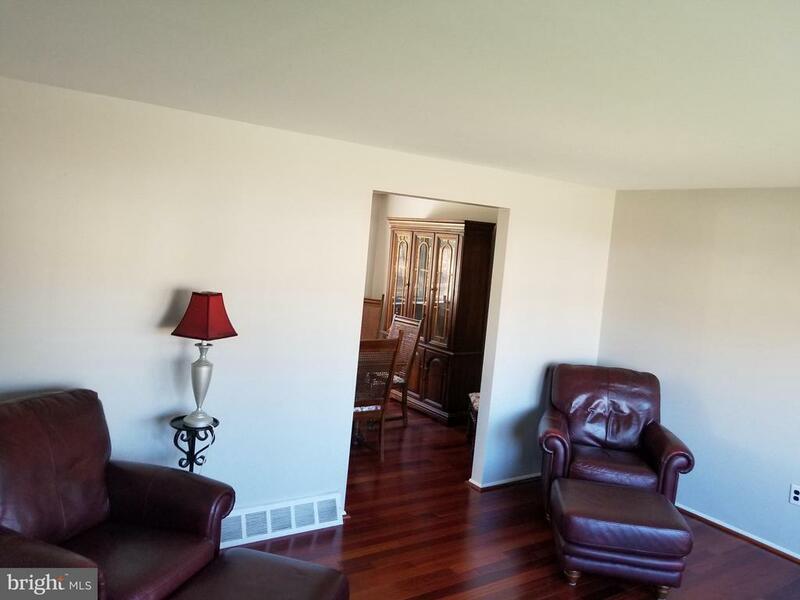 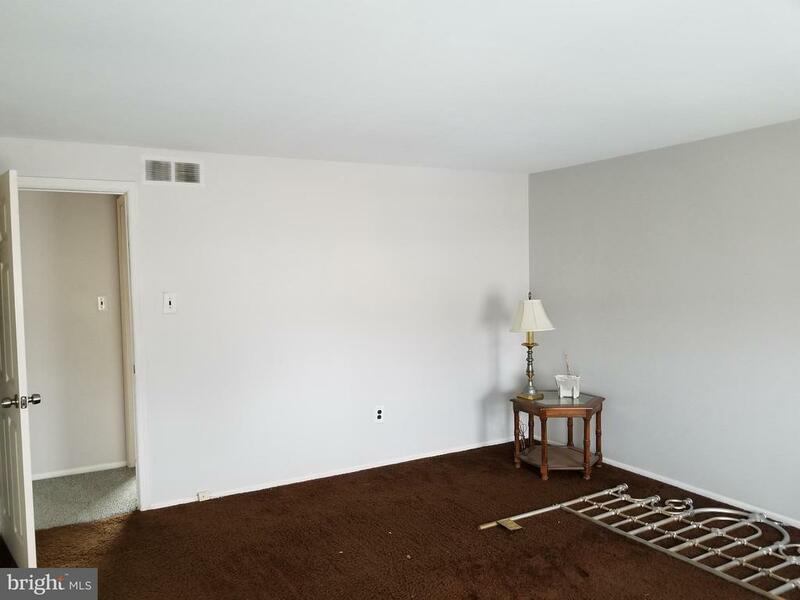 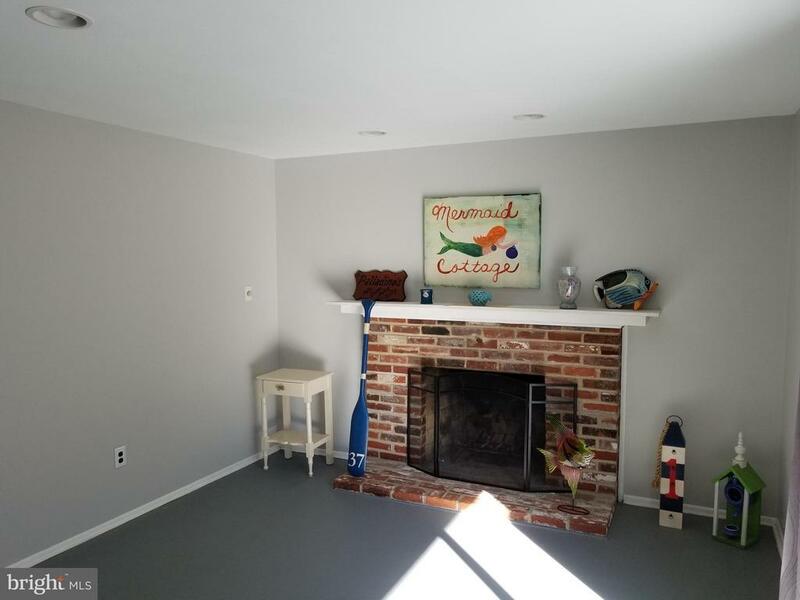 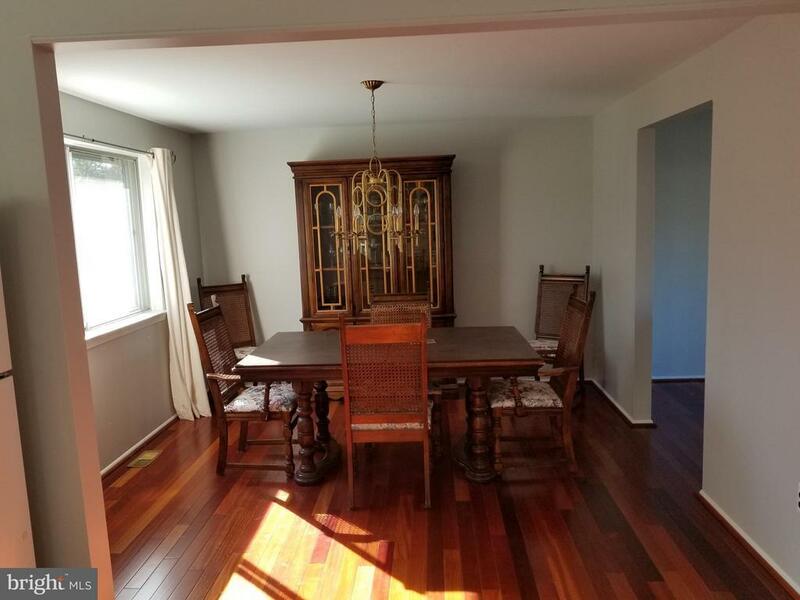 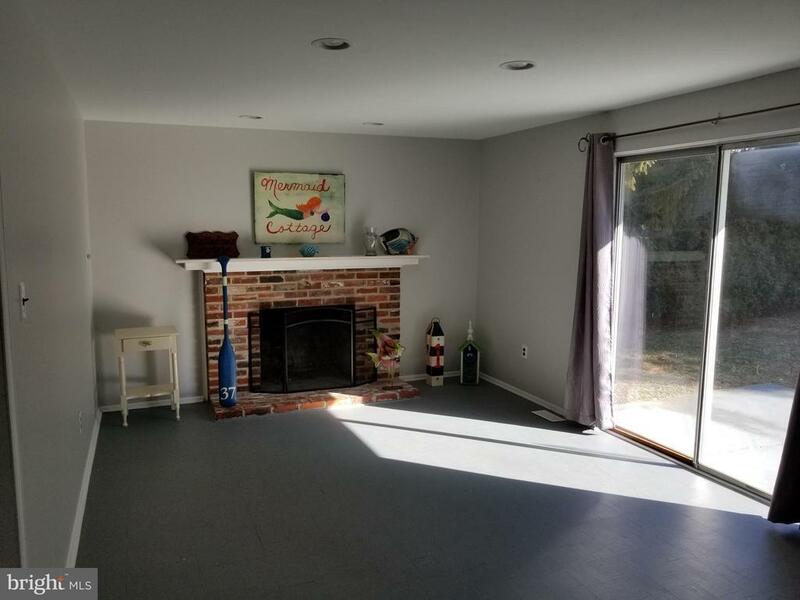 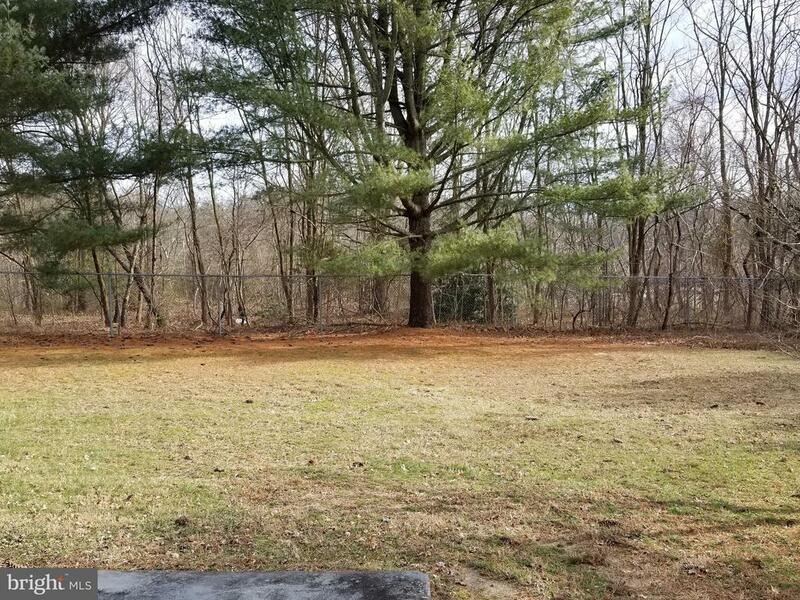 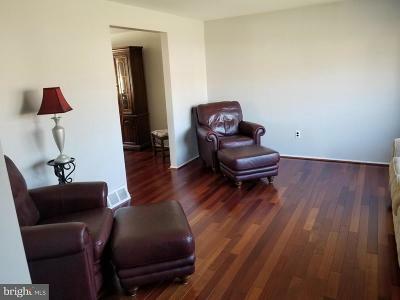 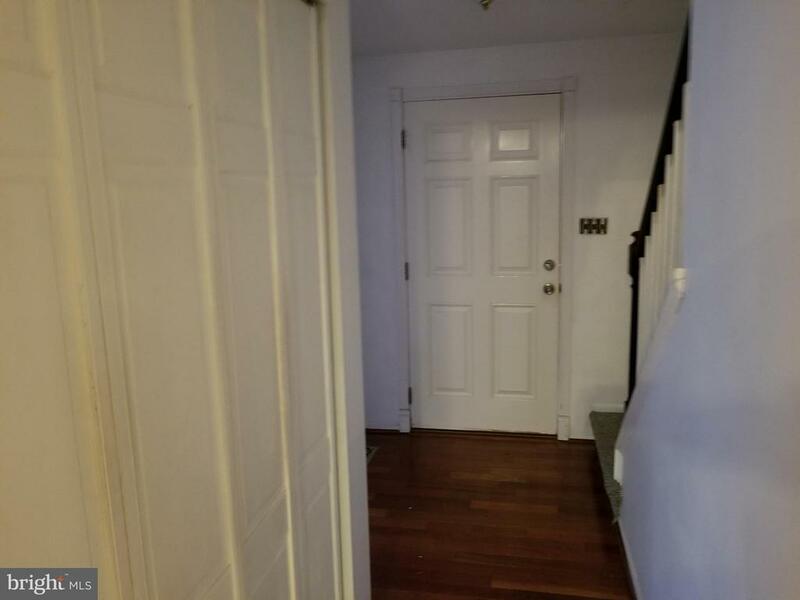 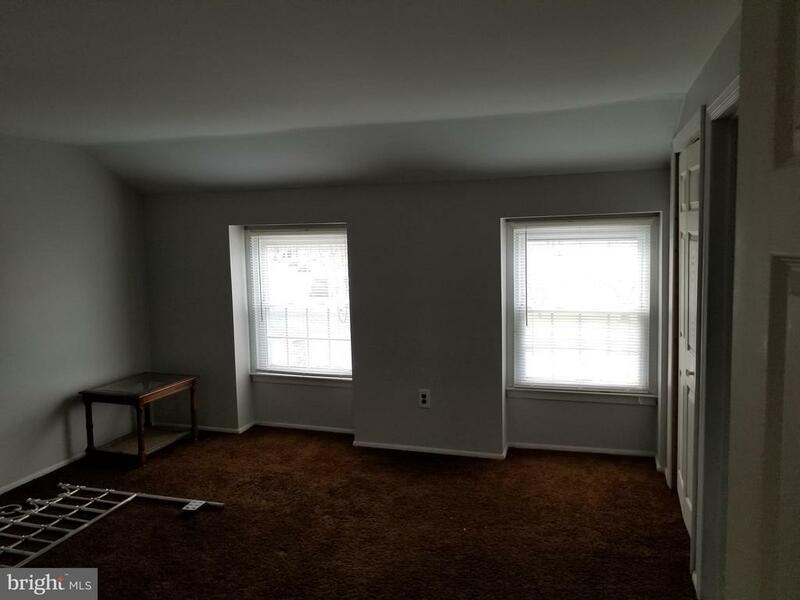 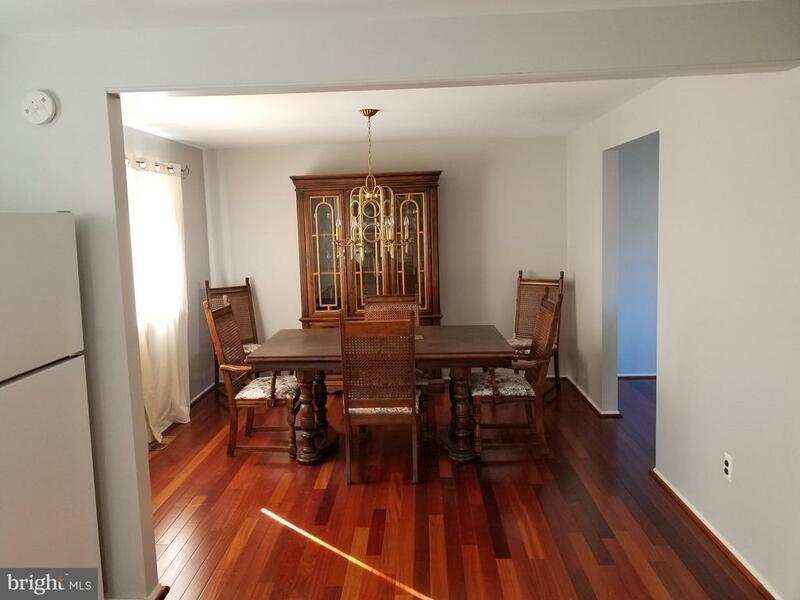 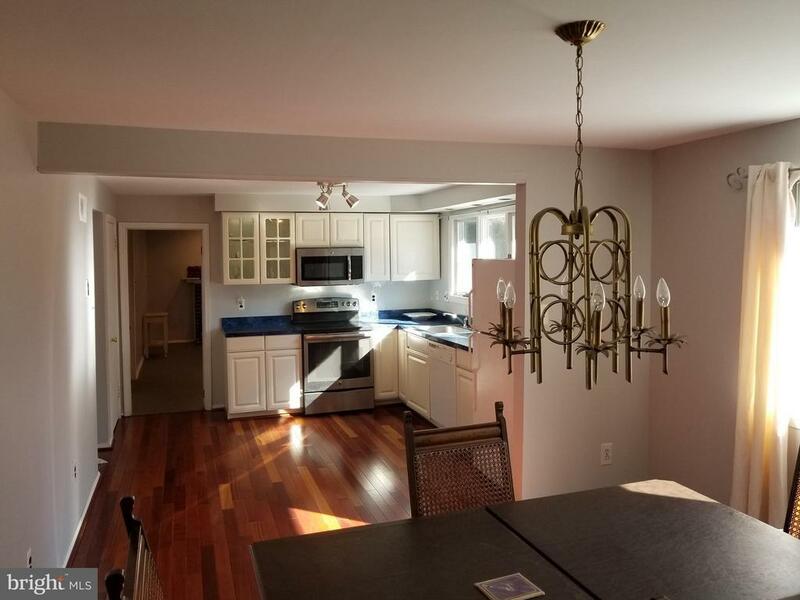 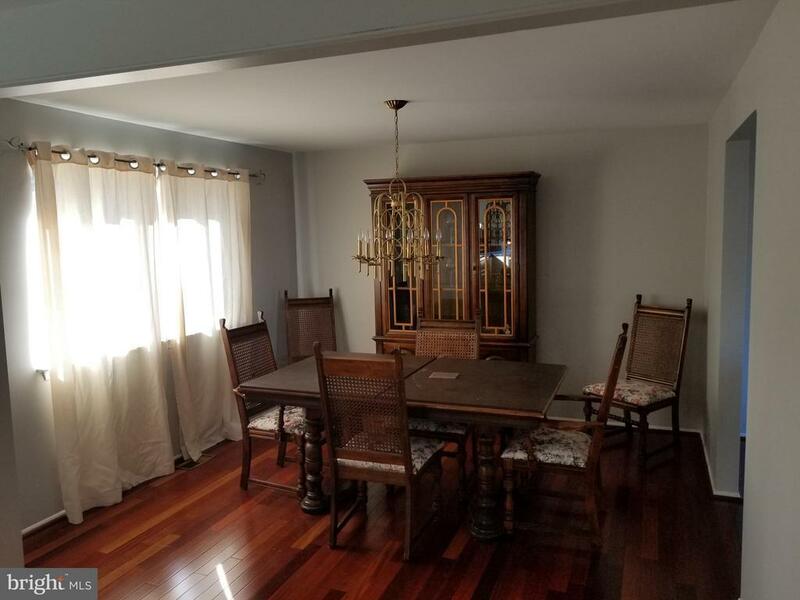 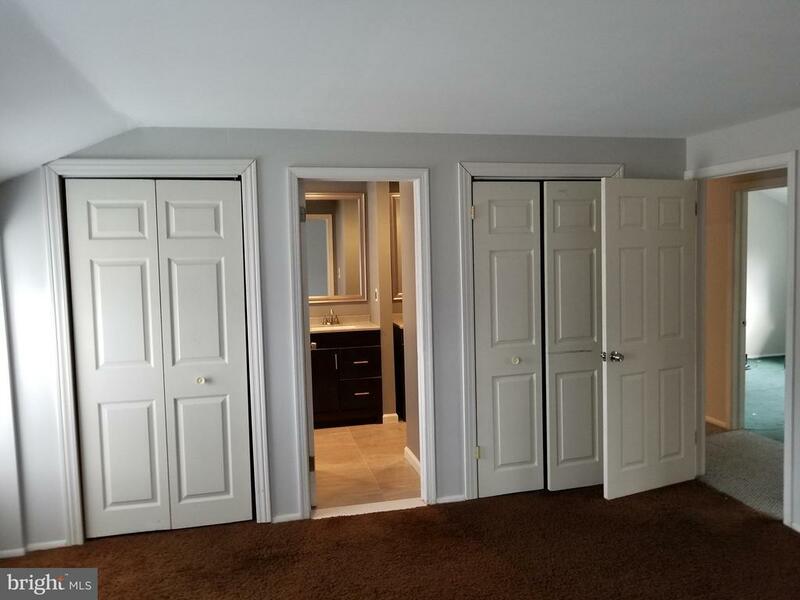 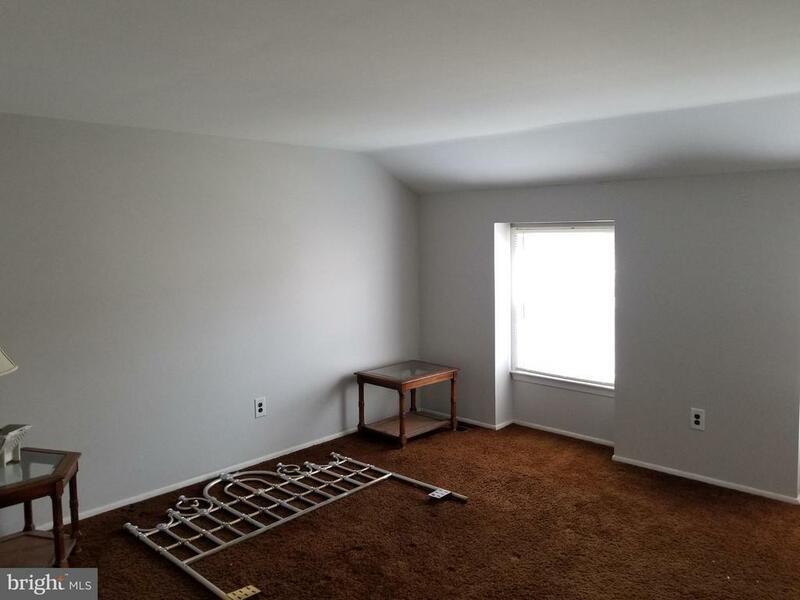 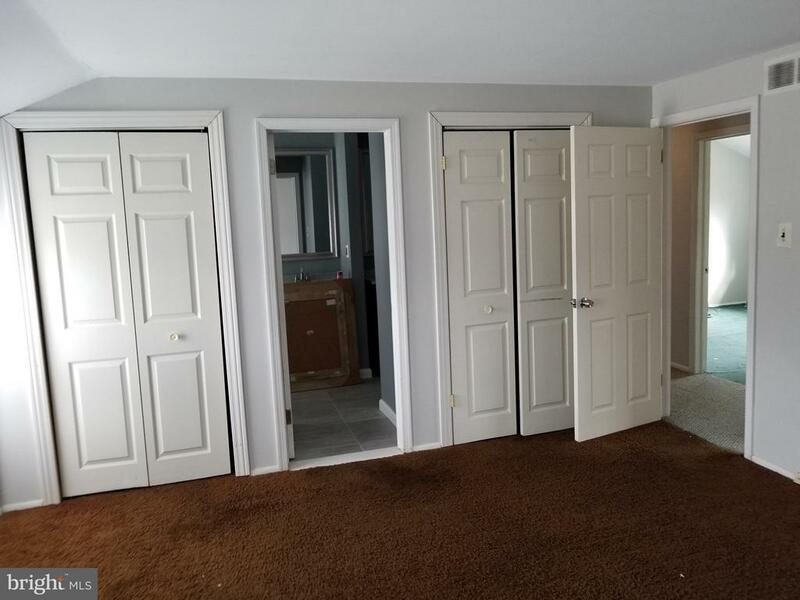 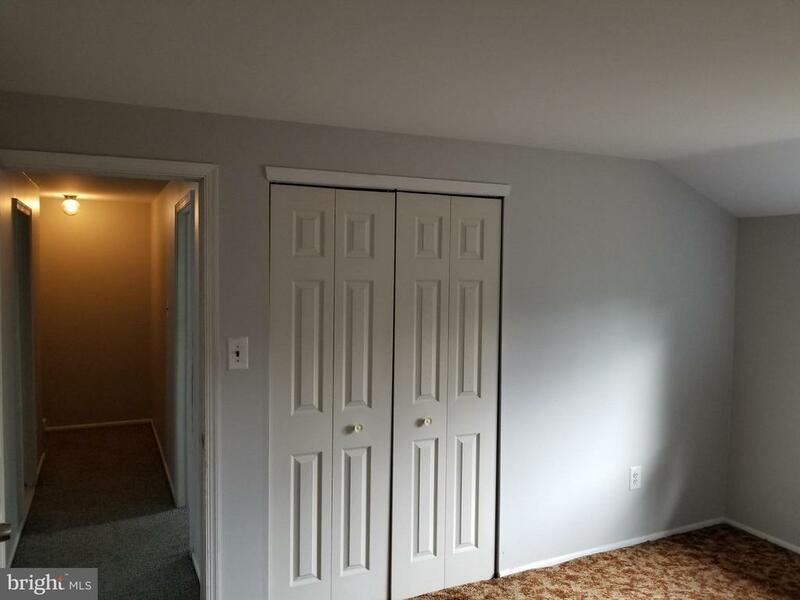 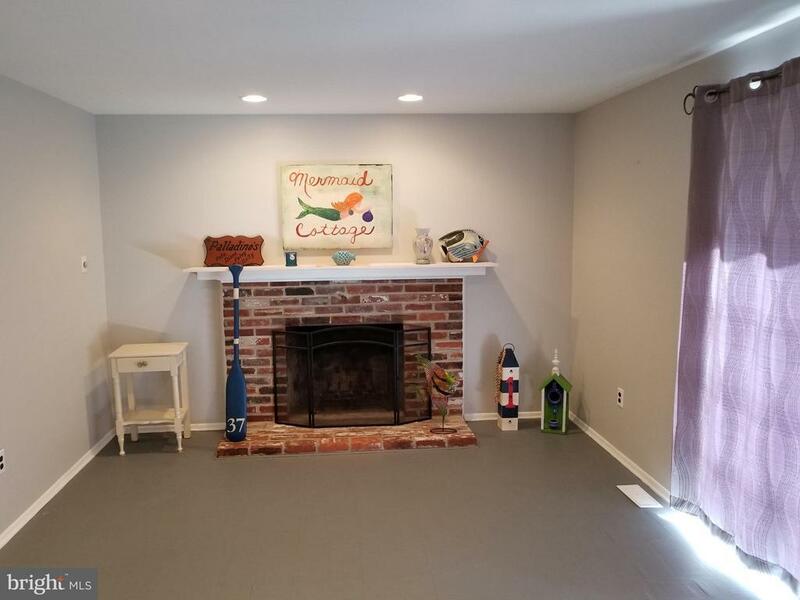 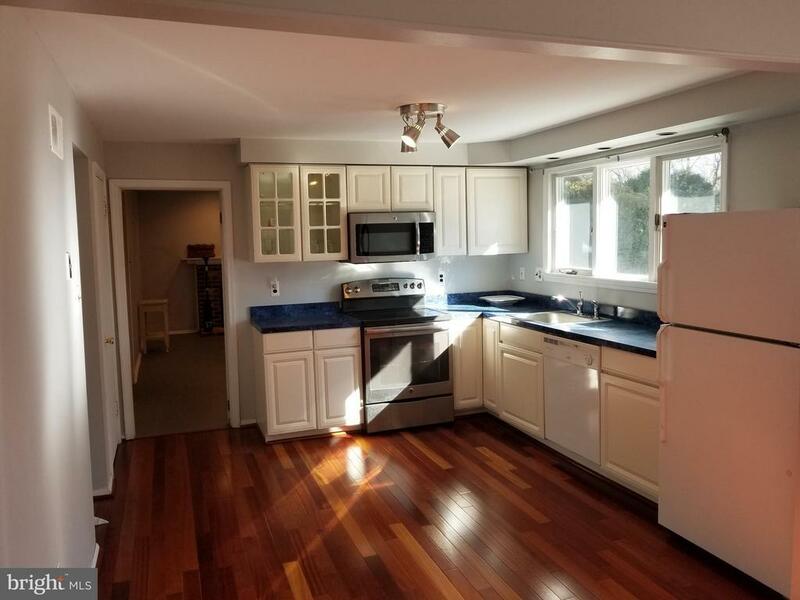 When you first walk in you will notice the newer hardwood floors that run thru the living room, dining room and kitchen area which also has a fresh coat of paint on the walls. 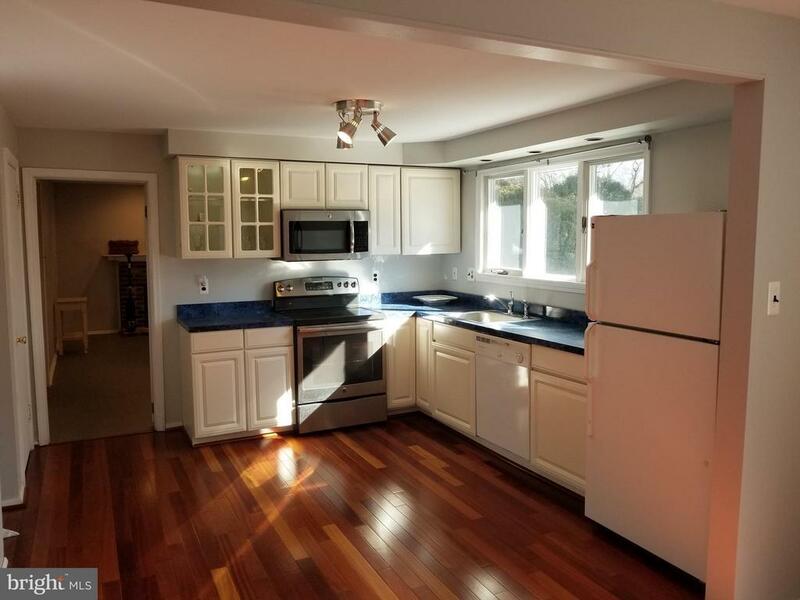 The kitchen features a newer stainless steel oven and microwave. 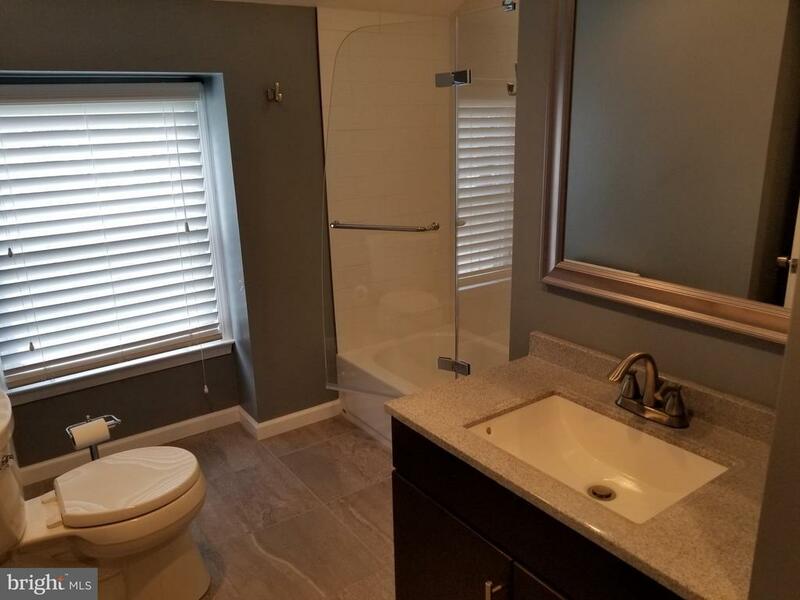 The 2nd floor bathroom has been updated with 2 individual sinks and a new tub and shower. 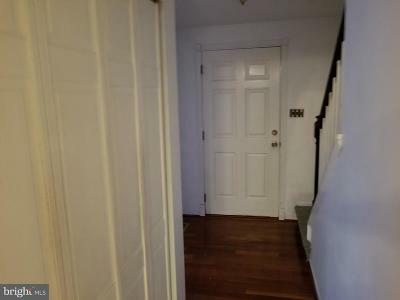 Chews elementary school is just minutes. 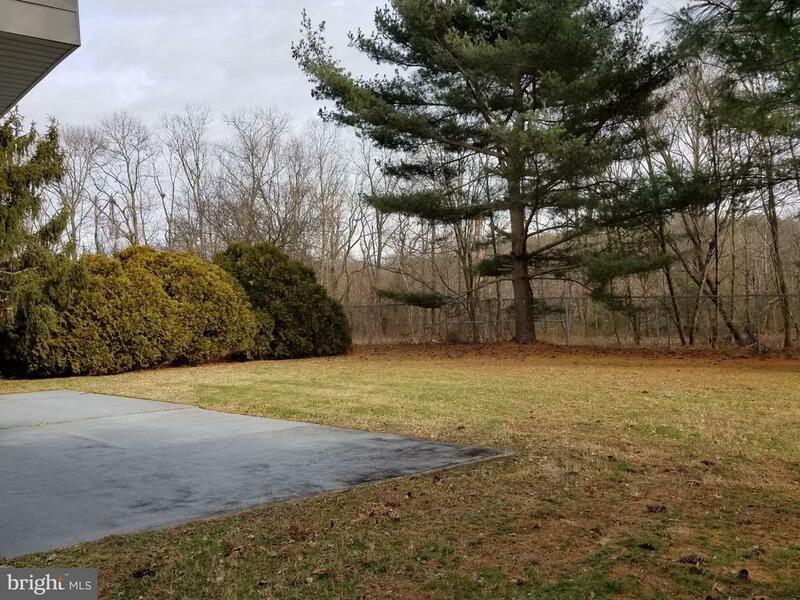 All major highways are also just minutes away. 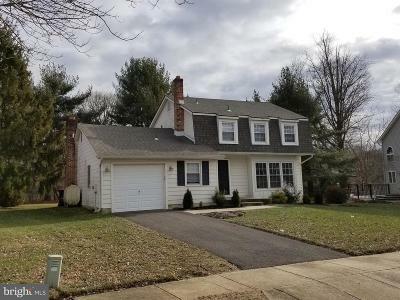 Philadelphia is just 15 minutes, New York city is about 90 minutes away and Washington DC is about 2 hours away.